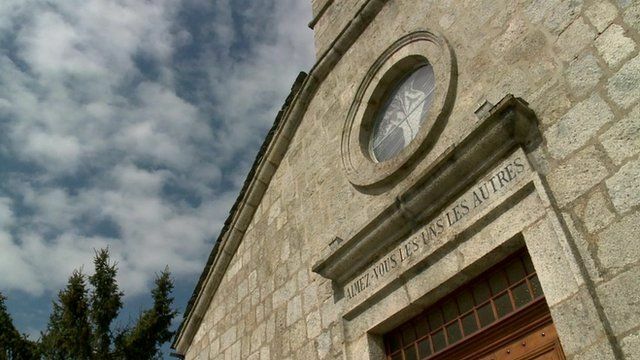 How French village 'saved our lives' Jump to media player A small French village which saved thousands of Jewish people and refugees from the Nazis has opened a museum dedicated to its wartime secret. 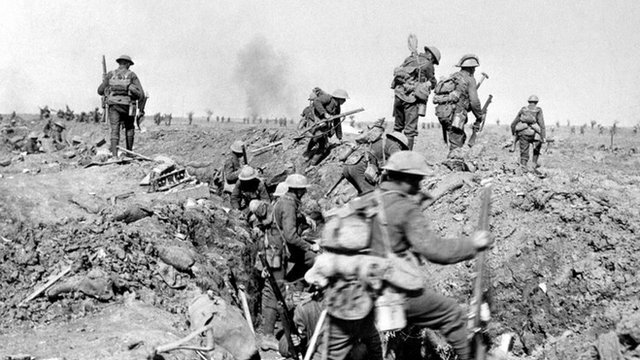 World War I centenary events revealed Jump to media player The centenary of World War I will be marked by wreath-laying at Glasgow's Cenotaph and at a military cemetery in Belgium, where British and German soldiers are buried. 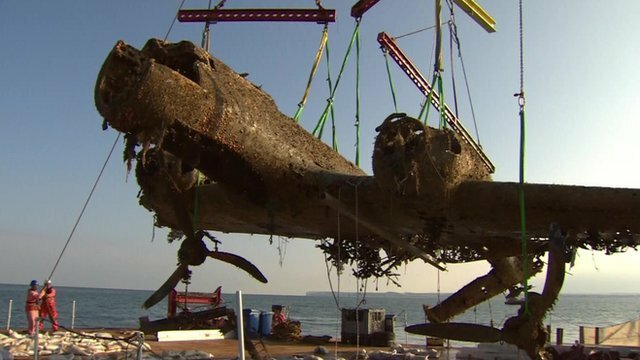 Moment WWII bomber raised from sea Jump to media player A German World War II bomber has been raised from the bottom of the English Channel. 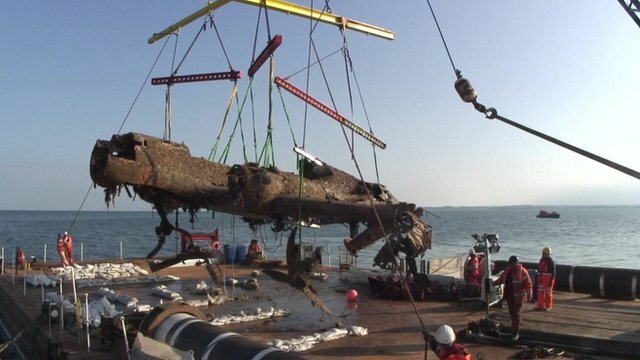 German bomber raised from the Channel Jump to media player A German World War II bomber has been raised from the bottom of the English Channel. A small French village which saved thousands of Jewish people and refugees from the Nazis has opened a museum dedicated to its wartime secret. Le Chambon, high in the mountains near Lyon, had a tradition of sheltering refugees from persecution even before the war, and during the conflict it became a centre for those trying to escape. Robert Hall reports from Le Chambon.